Are you a music lover and would like to listen songs when you are swimming, then this post is for you.Speedo LZR Racer Aquabeat Waterproof MP3 player is designed for music lovers who would love to hear music while swimming in water. 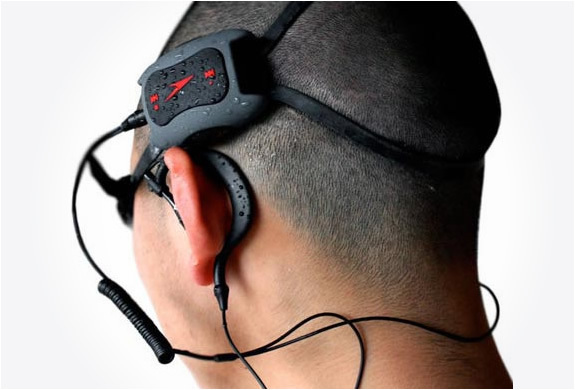 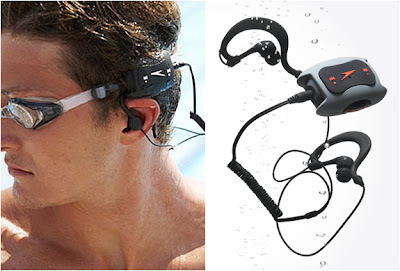 This MP3 player is fully waterproof to dive up to 10 feet. It comes with 2GB of memory where you can store atmost 50 best quality albums.This product is shipped with various accessories like carrying Bag,Extra Earbuds,Waterproof Earphone,USB cable,Extension Cable and software Manual CD. Batteries: Lithium Metal batteries required. 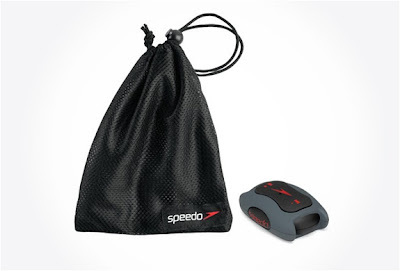 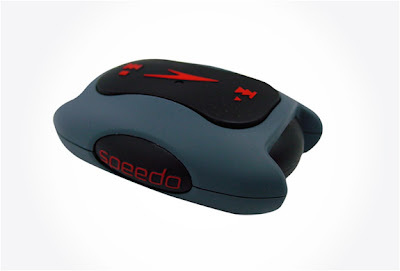 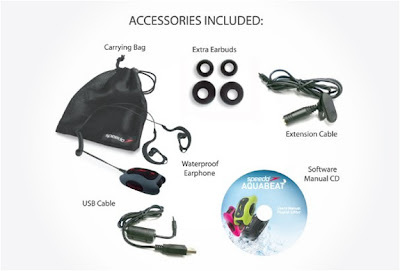 Speedo Aquabeat Waterproof MP3 players is out in market and available with a tag price $68.30.